The Filipino Readercon will be held in Cebu this year, and I’ll be there! 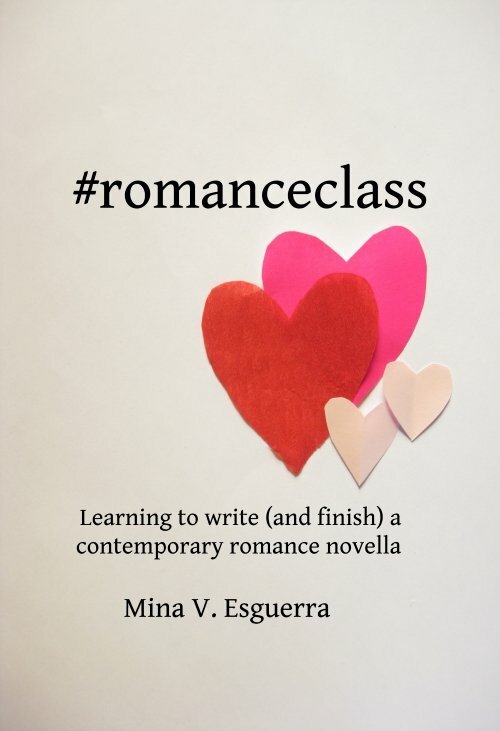 I’ll be at this panel on romance and feminism, but I’ll also be around all day selling #romanceclass books, meeting authors and readers…definitely joining Jamilton in the evening. Can’t wait!